June . 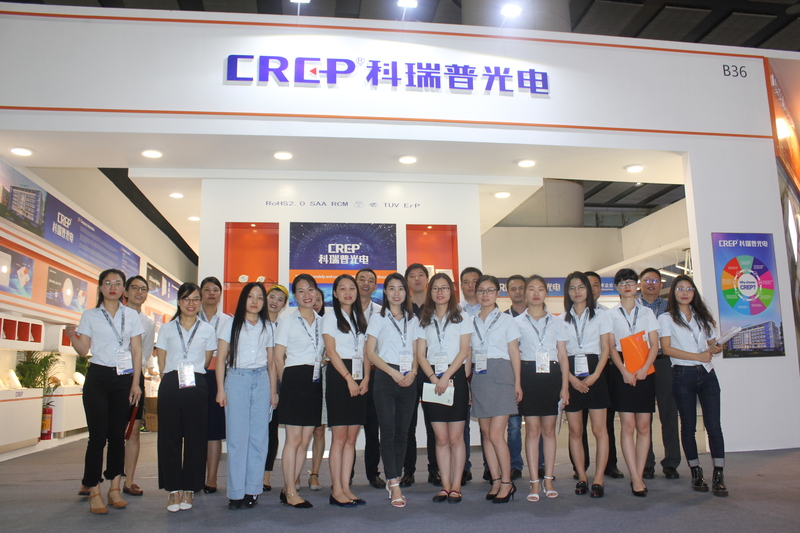 9th ~12th, we participated 2018 Guangzhou international lighting exhibition. 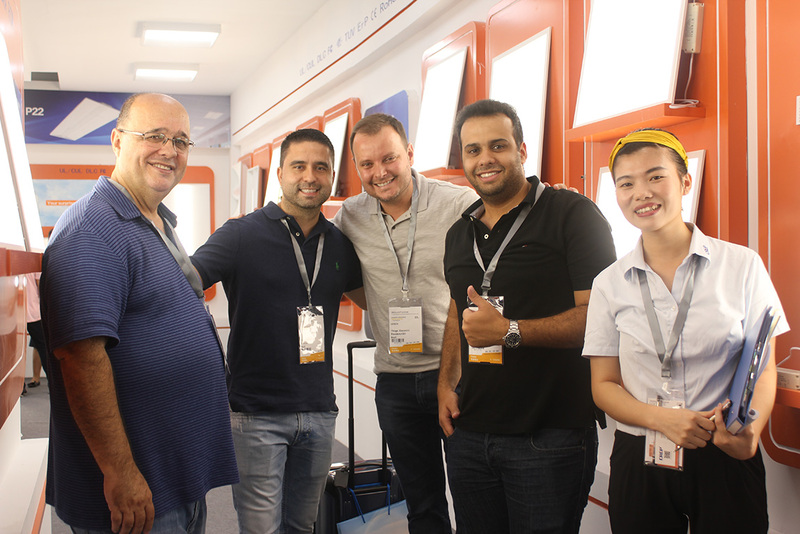 In this exhibition, our new products, like led pendant lamp, CCT changeable & dimming downlight; the high efficiency & dimmable LED panel lights, LED track lights, LED highbay lights and so on, have been focused on many customers from Europe and America.